God directed Monica Epperson our way to serve Him and join us as a National Representative for KidWorks, to develop and distribute materials, and to train others across the country. She has a powerful story of her own as a child of divorce, and she has a passion to help children defeat the fears and worries that accompany that experience. The author of two children’s books, Bounce and A Heart with Two Homes, Monica provides personal and heart-rendering insight into the issues that children of divorce face and into how KidWorks effectively addresses those issues. She writes about this in a posting on the ChristianWorks. It was a typical night at KidWorks, and all the groups had been in session for awhile. The topic for the evening was Fears and Worries. One of the Middles’ facilitators suddenly appeared with a little boy named Cody who had asked to leave the group. Cody was obviously having a hard time that evening and began to cry. Our KidWorks Coordinator listened as he explained he wanted to leave because he didn’t want to cry in front of the other kids. In Cody’s own words, he expressed that “Fourth graders are too big to cry, but I know it’s alright to cry.” This exceptional ten year old boy must have felt very torn. As the conversation continued, he eventually shared what was behind the tears. His divorced parents continued to fight in front of him even while talking on the phone. The public display of his parent’s inability to get along was a big worry for him. After a bit of conversation, and composure on Cody’s part, he was ready to go back into the group. He felt better! worries. Group facilitators help kids like Cody learn to address issues of divorce as well as help them learn coping skills to deal with those issues. You can contact the KidWorks Coordinator, Beverly Ritz at britz@christian-works.org, for more information. Riddle: It provides fun on New Year’s Eve, avoids unsafe travel, contributes to a good social cause, and builds intimacy in marriage. Solution: “Nell’s Charity Ball” at the Sterling Hotel in Dallas. The ballroom dance bug bit me this past year and the infection is spreading! I’m guessing about 300 people danced to a live band in the largest ballroom I’ve ever seen. Jack Melick’s Big Band played Auld Land Syne at twelve . . . Twelve NOON, than is. The ball began at 11:30 AM with a light lunch, interrupted by an announcement that somewhere in the world the New Year had begun. The problem of dangerous night driving solved! Sue Fitzgerald invited us. 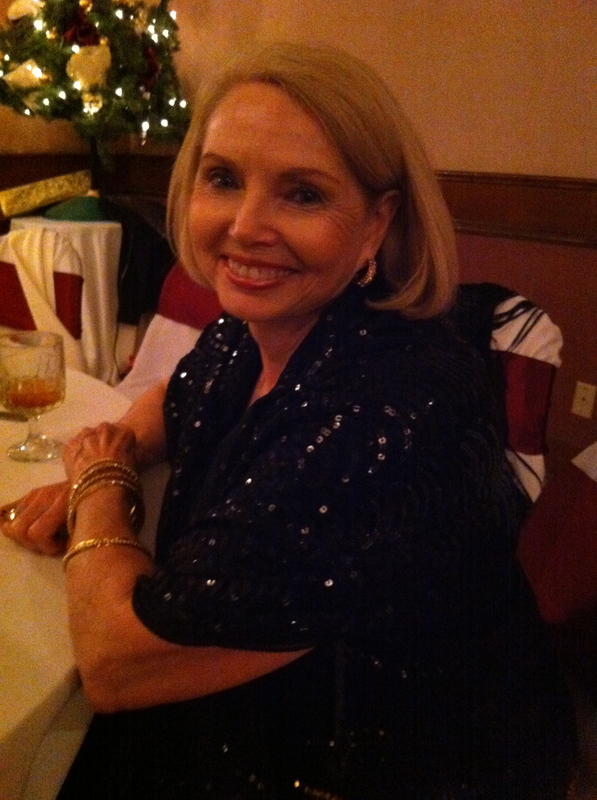 In addition to radiating a lovely personality, she owns the dance studio, Tango and Cha Cha, in North Dallas where we have our dance lessons. She is the newest addition to my list of good people doing good things in the community. We plan to visit her studio as close to every week as possible in 2012. Her sponsorship of two tables at this New Year’s Ball and the net proceeds went to support “The Children’s Advocacy of Plano” and “The Children’s Hospital of Dallas,” two wonderful agencies that serve the needs of abused or neglected children. For three hours we danced away the old year and set the tone for 2012. The tone resonates with fun, intimacy, social connections, and good exercise. 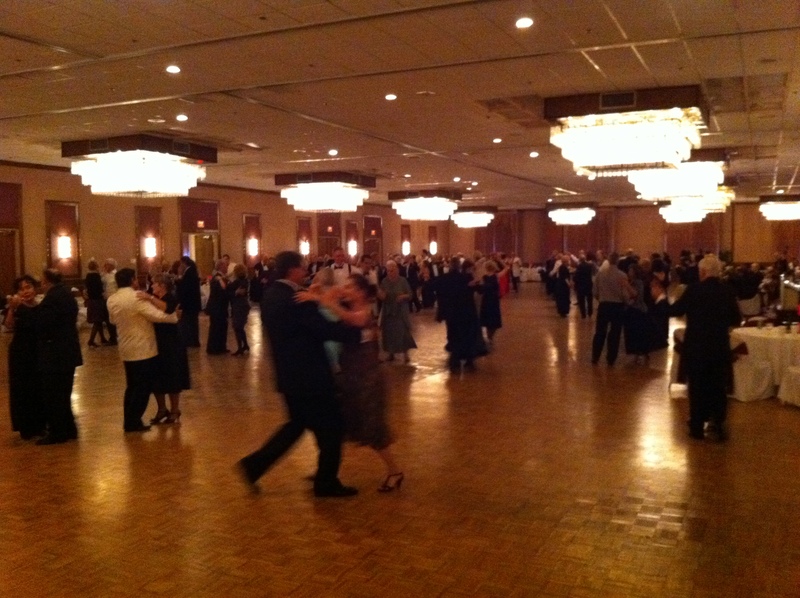 I recommend ballroom dancing to build intimacy in a marriage. More details on this will come in future blog posts. If some of you dancers have already experienced this, add a comment with some specifics. You are currently browsing the J. Lee Jagers, PhD, ThM, LPC blog archives for January, 2012.